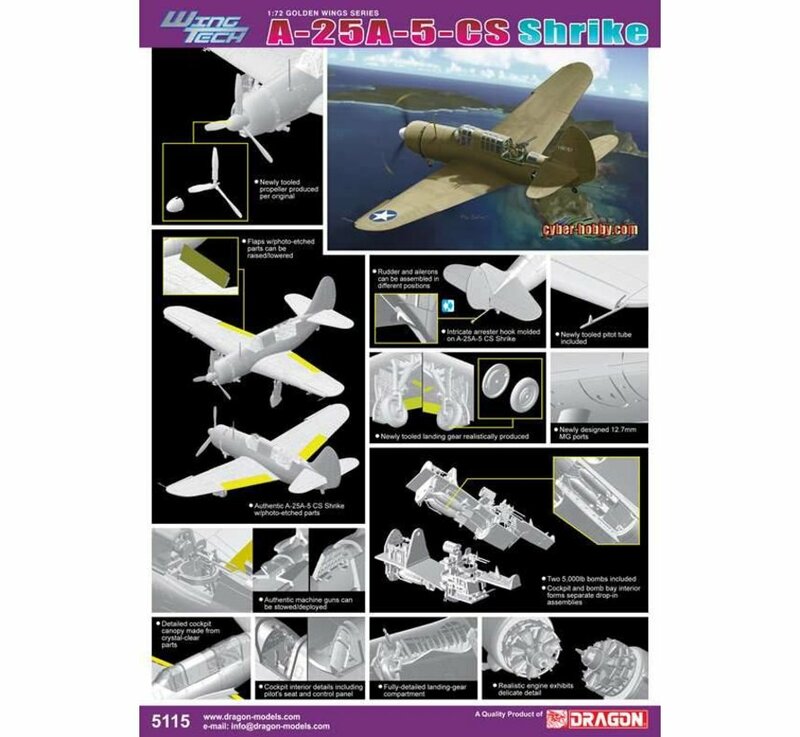 Cyber-Hobby has added an exciting 1/72 scale model kit to its Wing Tech items. 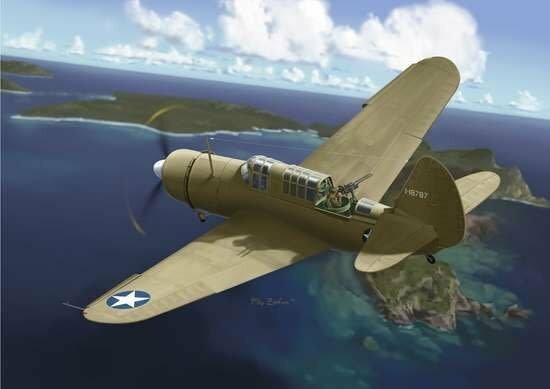 It’s the A-25A Shrike, an aircraft ordered by the US Army Air Force (USAAF), in contrast to the Helldiver that was used by the US Navy (USN) during WWII. 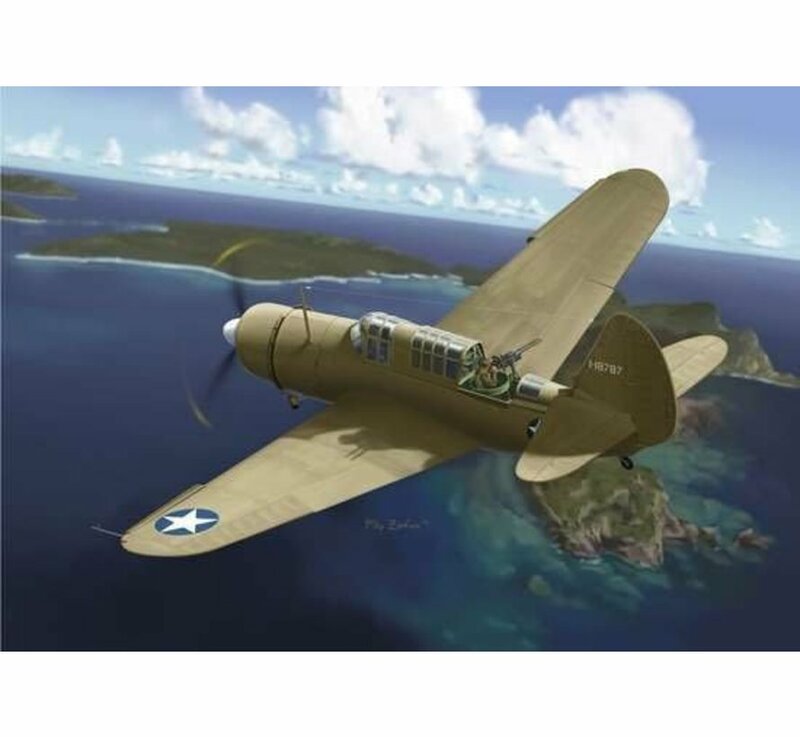 Curtiss built 900 Shrikes at its St. Louis plant, with the first flying in September 1942. While the first ten had folding wings, this feature was soon abandoned as being unnecessary, and production of the A-25A ceased in late 1943. Other differences compared to the Helldiver were the absence of a tail hook, larger wheels, a pneumatic tail wheel and etc. 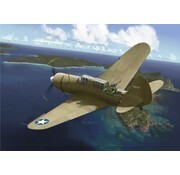 This 1/72 scale item in Cyber-Hobby’s refined Wing-Tech series is the perfect family companion to the SB2C Helldiver. The model employs high-tech innovations and it widely uses slide molds. This enables excellent levels of detail and easy construction. Panel lines are sharply etched into the plastic components. Brand new parts include the propeller and wheels. The wings have also been modified because of machine guns. The two-man cockpit is full of detail as well, all of which can be shown to fullest extent if the canopy is left open. 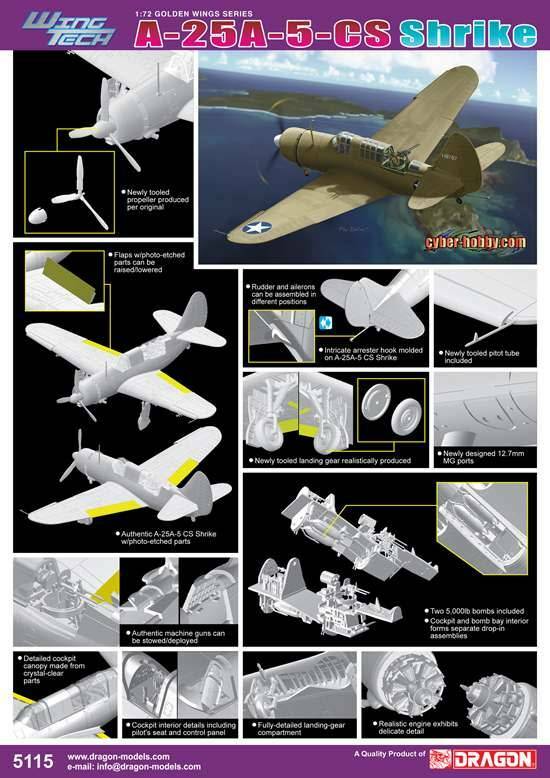 The Shrike did not go on to achieve the fame or combat record of the Helldiver, but modelers can now, thanks to Cyber-Hobby, expand their wartime dive-bomber family!